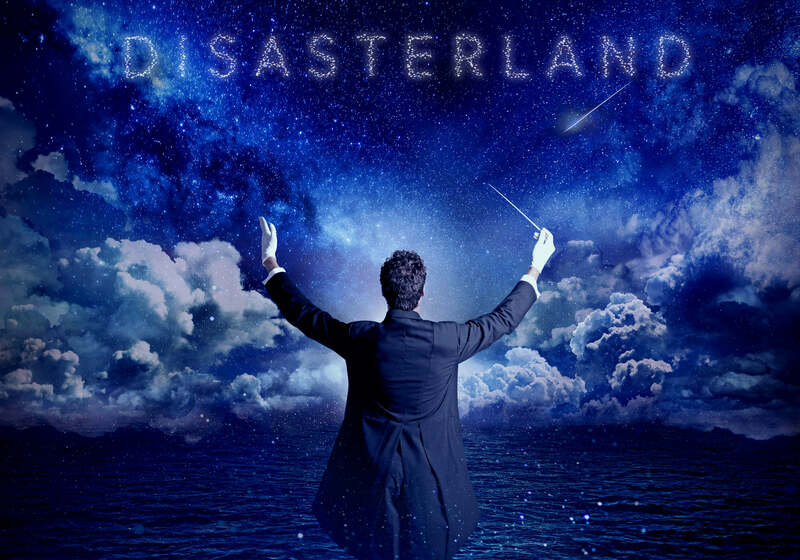 Disasterland is a small-town punk rock band with a big-time name from Fond du Lac, Wisconsin. 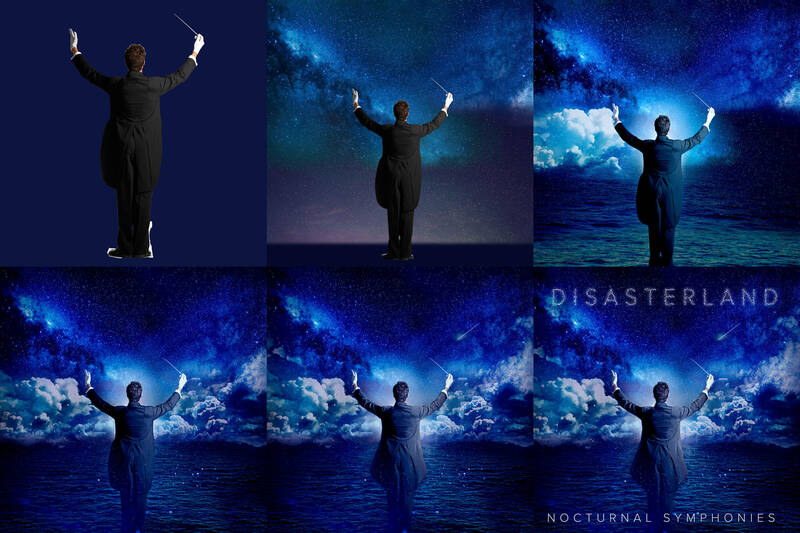 Their latest album, Nocturnal Symphonies, takes a more artistic approach, and thus needed a more conceptual feel for its cover. 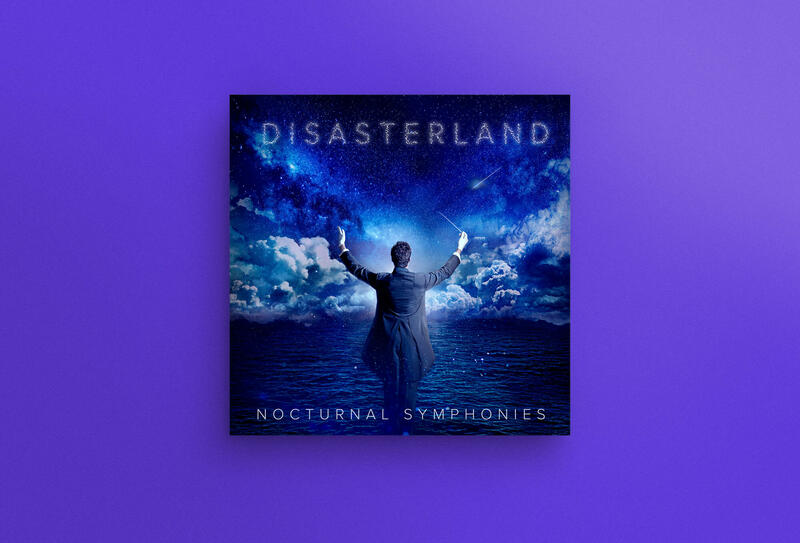 The artwork for this album evokes a sense of wonder and contemplation while retaining true to the band’s edgy individuality. 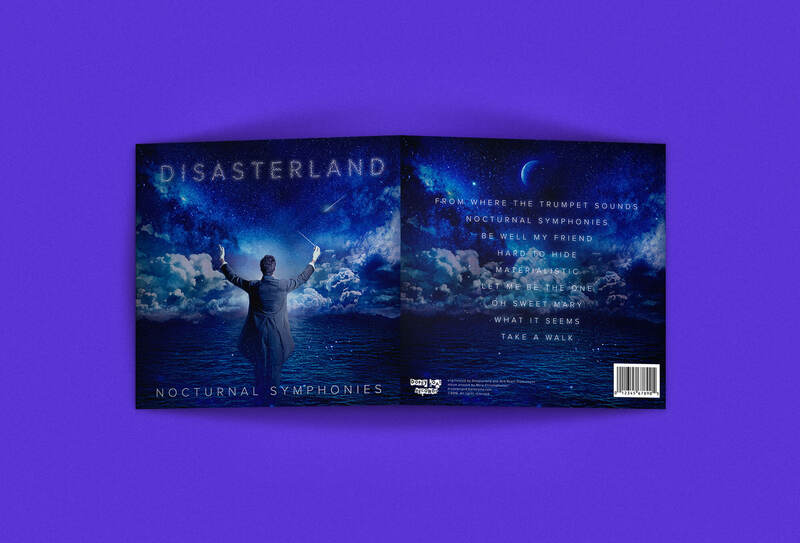 "Nocturnal Symphonies" is available now through Bandcamp and Dopey Goat Records.